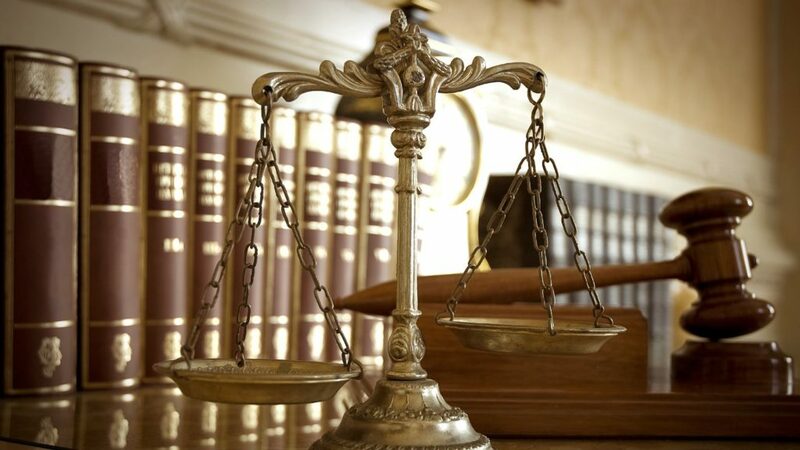 Experienced Court Receiver Capable of Handling Routine & Difficult Cases. Liquidation of Assets and Real Estate Management during Lawsuit. Real Estate Broker Owned – Not a Law Firm. 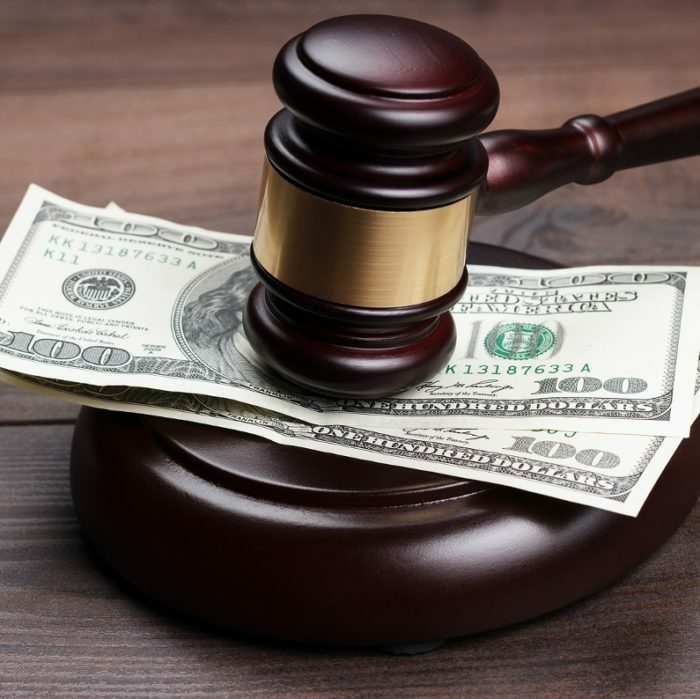 Enforcing your money judgments and liens is our specialty. If someone owes you money and owns real estate, we can take action and recover what you’re owed. Receivers are usually either Attorneys or Real Estate Brokers. As a Real Estate Broker experienced in Receiverships, we can save you money. Receivers have a unique ability to create and motivate movement between two immovable parties. We can facilitate negotiations where attorneys can’t. We are experienced and capable with all forms of Recevership duties. 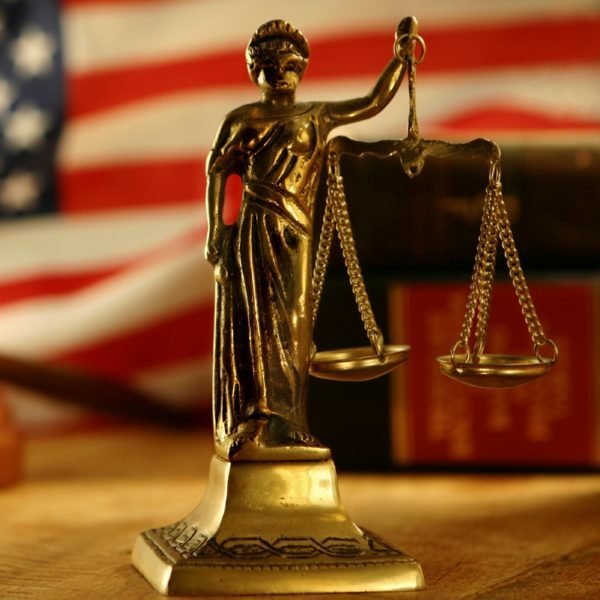 If you have questions about whether a Receiver can benefit you, or if you would like to have us appointed in your judicial proceeding, contact us using the brief form below.